Trying to get to the top of the mountain as fast as you can? 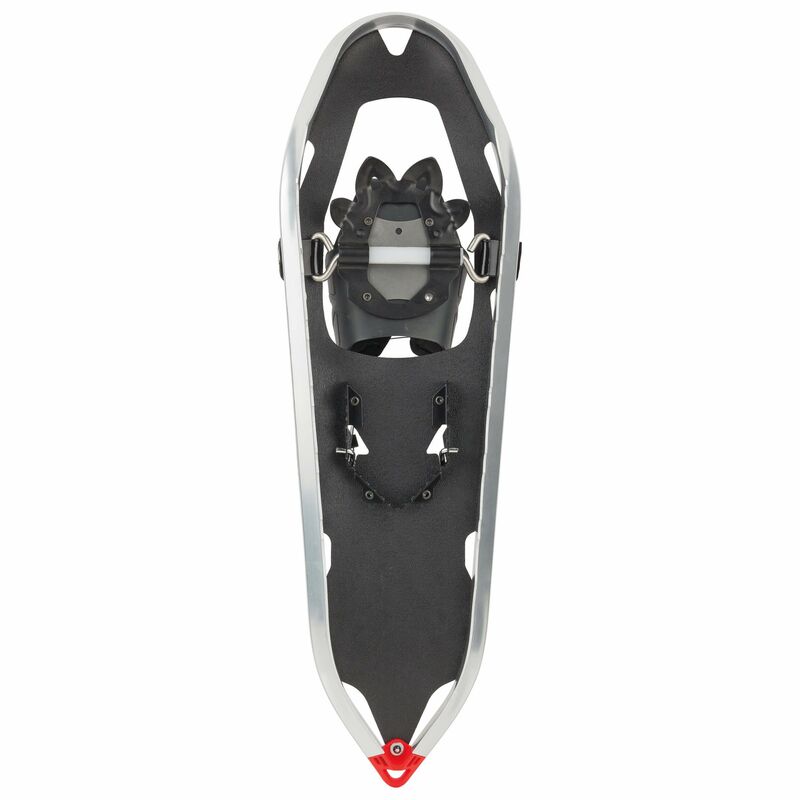 The all new Victory Summit Snowshoes will get you there as quick as you desire! Trying to get to the top of the mountain as fast as you can? 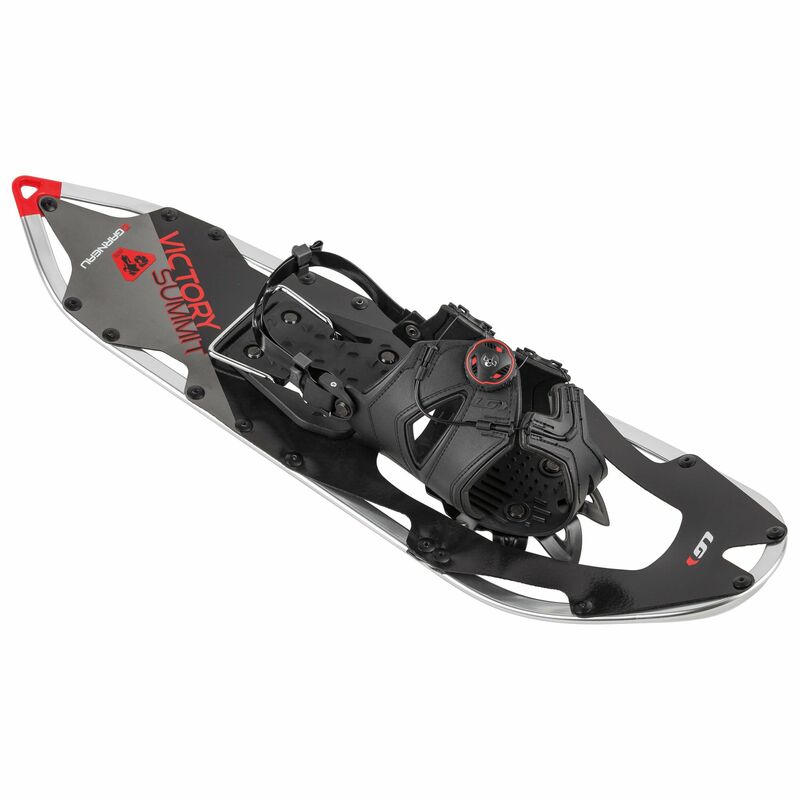 The all new Victory Summit Snowshoes will get you there as quick as you desire! Our VT-Frame Piranha with Traxion HCX crampons provide multidirectional traction to shred no matter which route you take! They also come with an easy-to-use Boa® dial system and our Slipnot quick-cinch heel system, which recently was called "the best closure on the market". The lightweight polymer decking sheds snow in a flash and a gradient heel raiser reduces calf fatigue during climbing, while the Freeflex-X pivot is the biggest and most reliable in the industry. Backed with a limited lifetime warranty, the Victory Summit gets you to the top! 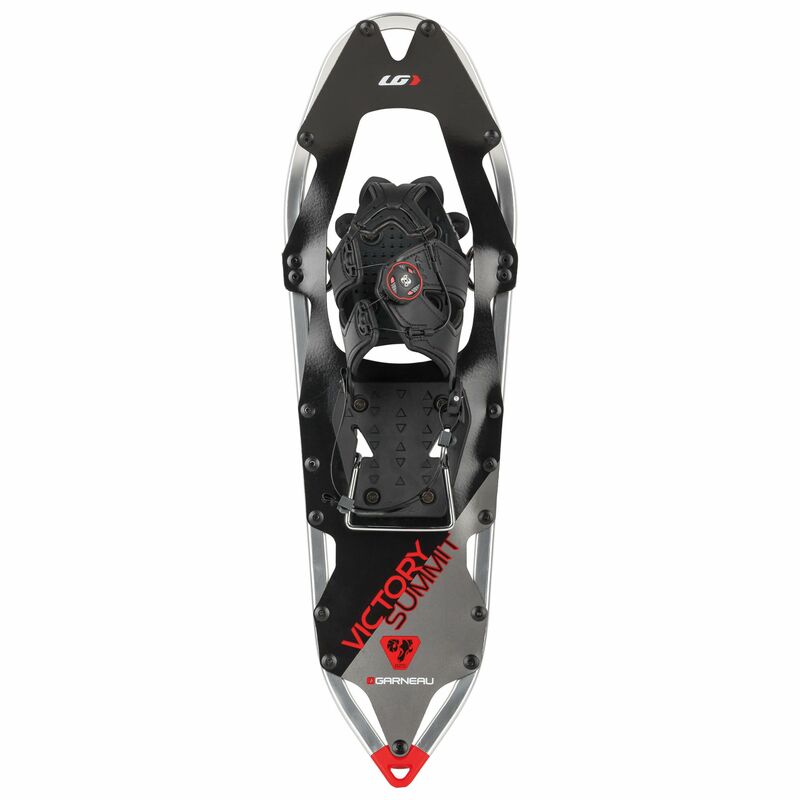 Snowshoes Frame: VT-frame Piranha boasts great grip, lightness and good looks. Closure System: Boa® closure system: User-friendly, winter-proof and lifetime warranty. "The best closure system on the market. ", New Slipnot quick cinch heel strap and friction buckle. Glove-tested at -45° Celsius. Crampons: Traxion HCX (High Carbon Steel): Multidirectional traction. Lighter than our expedition Traxion HCS crampons. Decking: Deck to frame connection ensured by special anti-loosening rivets., Snowfree surface: Excellent snow shedding from deck. Ergonomics: Narrow width and smart taper make this a mountain runner with confidence traction all around.